The Bachelor Atlantis is a cooperation programme in Materials Science and Mechanical Engineering. Participants study at Saarland University, Germany and Oregon State University, USA. 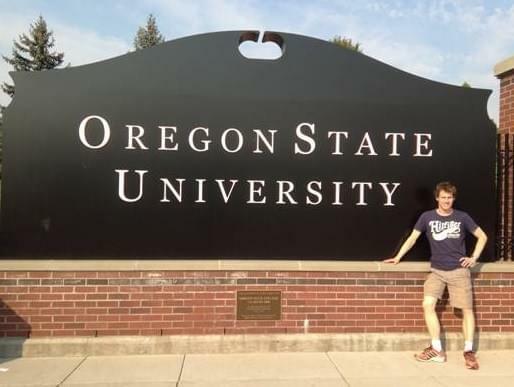 German students do not pay the regular tuition fees at OSU. The following overview is in German. Students from Saarland University can find all further information in German: here. American students can find all the required information for their time at UdS in English: here. Materialwissenschaft studieren und trotzdem ins Ausland gehen? Mit dem Atlantis-Bachelor kein Problem!